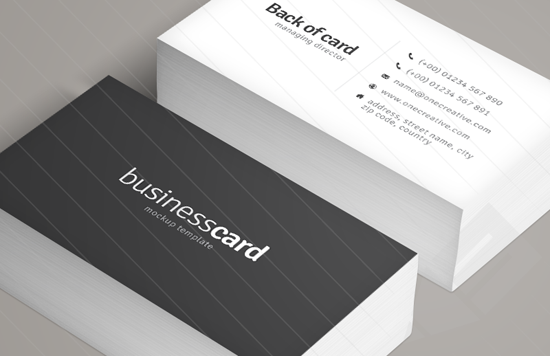 Your business identity starts from business cards!! Business card / Visiting card is the first face that represents your business's quality, professionalism and image. Charisma Copy & Print can help you deliver the same. Our creative team with its ingenuity and vision coupled with our expansive range of media and styles enables us in offering the best. Get in touch with us to talk about how we can make your next run of cards unique and speak volumes about your business. Photocopying / Digital Printing is our core business, and is what we have specialise in. Our scanning service lets you create digital copies of important documents or photos.